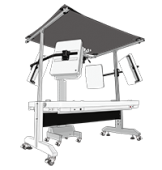 Anticipating and integrating the latest innovations in digital product imaging has been PackshotCreator‘s credo for over 15 years now. Our product photography softwares are designed and updated to meet the requirements and latest evolutions of the market. Your visuals need evolve and so does our software! Photos and 360 animations for e-commerce, visuals for print media, product images for a visual database designed for a research & development service or for archiving; so many different requirements and needs in digital imaging! 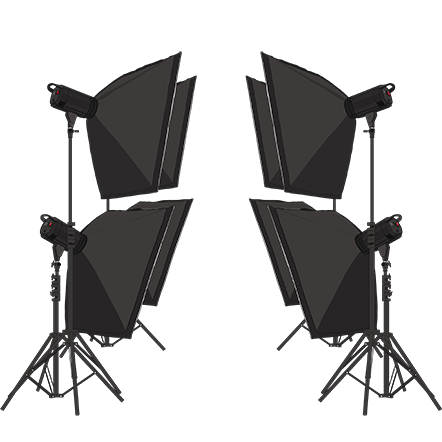 PackshotCreator and PackshotViewer are product photography softwares designed to cater to all these needs and requirements. Designed for a global approach to product photography, the digital product animation is regularly updated by our engineers; they also enable you to take full control of a PackshotCreator automated photo studio: lighting adjustment, the overall shooting process, editing, and the final export of your visuals. This comprehensive support process for production workflow facilitates the standardization of your photos and animations. A guided process that supports you at each step of individual animation and image production, regardless of their amount or destination. Your production deadlines are thus considerably reduced, without compromising the quality of your visuals. The PackshotCreator software is at the heart of our shooting solutions : creation of HD visuals, automated cropping, animation enrichment, virtual and augmented reality, multimedia publications. 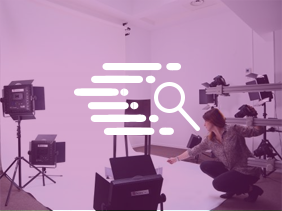 The PackshotViewer software multiplies your capacities to enrich and showcase your photos, multi-views, and 360° or 3D product animations. Our development team anticipates and supports for since 15 years the technological upheavals and evolutions tied to product photography.